Our very first own Christmas tree. It's the most wonderful time of the year! It's no secret that these weeks are my favourite time of the year – for me, nothing beats the cosy feeling that comes with the colder months, festive music (give me all the swing! 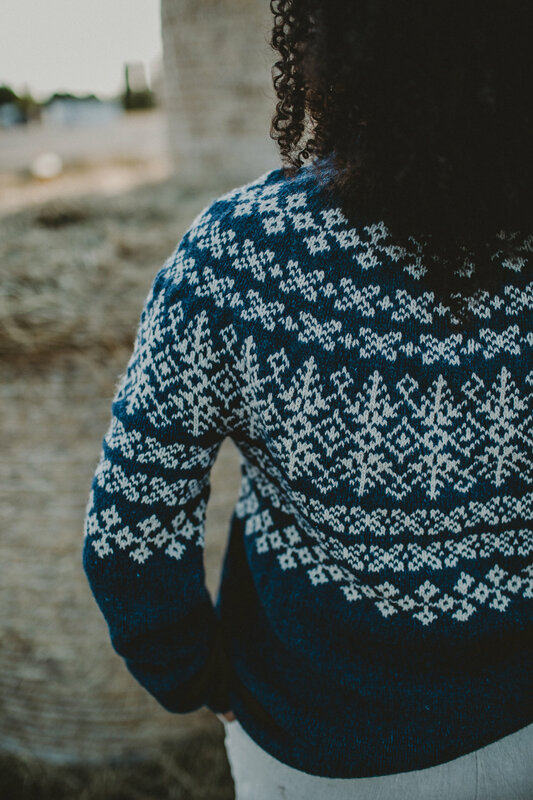 ), joyful hours spent with friends and family, and all the knits. Even though Berlin winters aren't necessarily a crowdpleaser, I feel very fortunate to live in a part of the world where I can experience the change of seasons, and as a knitter, it's just so lovely to have use for our warmer knits. Finally feeling a litle more like myself again after a ridiculously long cold, I'm ready to throw myself into all things seasonal, and I just can't wait. Have a lovely week! It's here, the Lahn Hat is now available! A few minutes spent knitting & the advent calender my parents send us every year, hidden from the cats in the basket. Favourite little corners of our home & a favourite new candle. 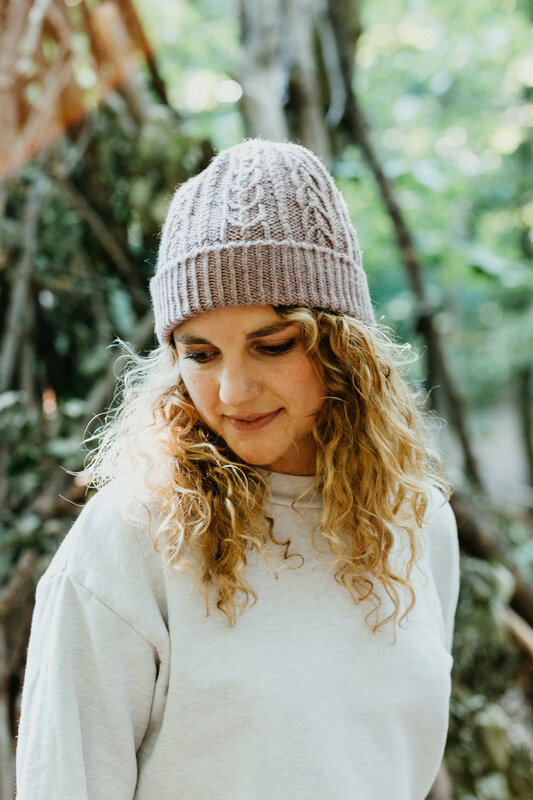 So lovely to stumble upon a bunch of beautiful TWC projects these past couple of days, like this Fleesensee Hat and a pair of Amalia Socks!